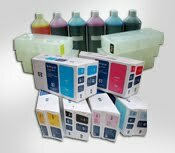 For eco-solvent & solvent ink. 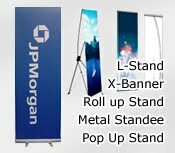 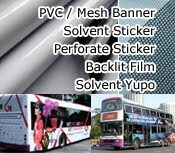 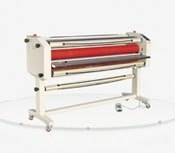 Very good quality, suitable for Poster, bus stop poster, roll up system, lighbox. 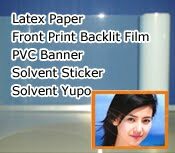 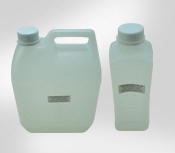 For Solvent, Eco Solvent, UV-curable ink & Latex printer. 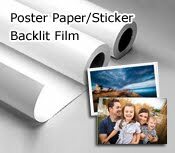 Good quality, easy set up. 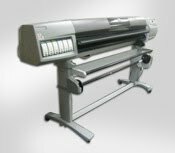 Your One-Stop Partner In Printing Supplies! 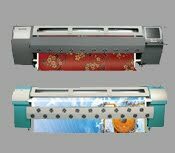 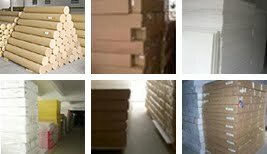 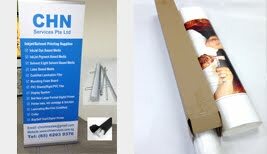 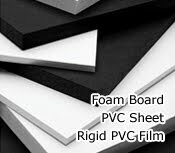 121signs.com is an importer, exporter and wholesaler of large-format digital printing supplies. 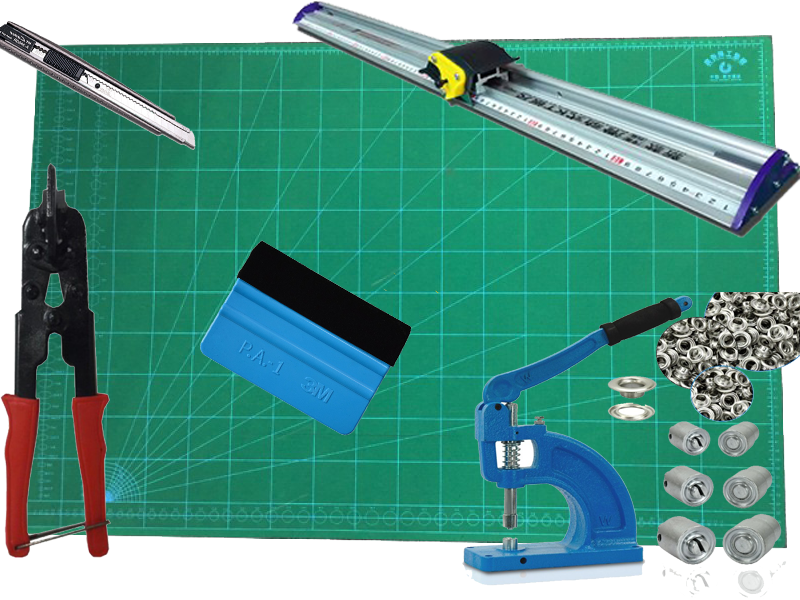 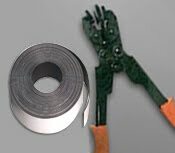 We also provide online purchasing for convenience!